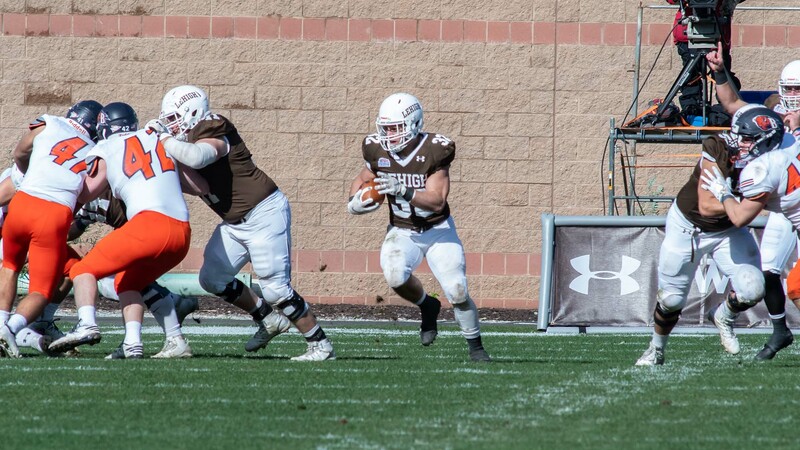 There aren’t any Patriot League title considerations at play this weekend at Murray Goodman Stadium, but there’s a whole lot to play for in this intense Patriot League rivalry. Lehigh (2-7, 1-3 PL) takes on Colgate (8-0, 5-0 PL) this week in what seems to be annually the grudge match of the Patriot League. If you can’t make it to the game, you can catch the contest on TV on Service Electric 2 in the Lehigh Valley, with Steve Degler, Doug Heater and Kristi Fulkerson on the call. That Service Electric 2 broadcast is also streamed online for free via the Patriot League Network. 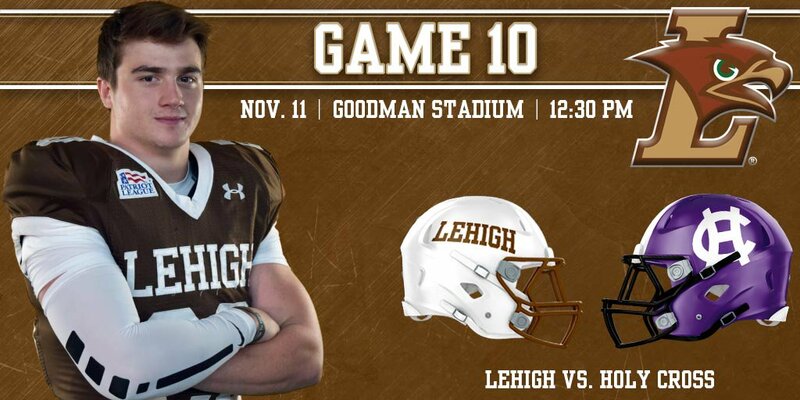 You can also catch the game on FOX AM 1230 and 1320, with Matt Kerr, Andy Phillips, and Steve Lomangino on the call, with the most excellent Lehigh pregame show starting at 11:30 AM. You can get it through your regular radio, listen to the broadcast streamed through TuneIn, or just simply going to the LVFoxSports.com webpage and listening that way. 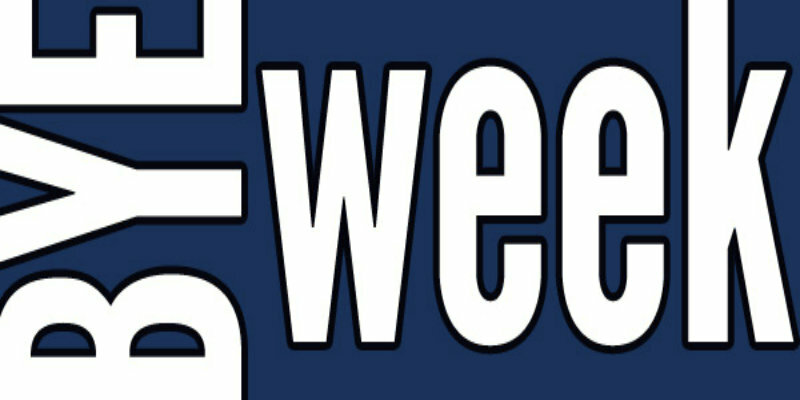 Are you like me – not all that sure of what to do this weekend now that there’s no Lehigh football to watch? Fortunately, there’s loads of college football game to watch – there are games on Friday and Saturday to enjoy to scout out Lehigh’s upcoming opponents – and they don’t even impinge on College Football Gameday at Happy Valley, either. Not headed to the the frozen tundra at Murray Goodman Stadium to catch the critical Holy Cross/Lehigh game? Why? THIS IS IT, FOLKS. This is one to catch in person. Yeah, I know it’s going to be cold. Yeah, I know that life is busy. But it’s a home game, it’s win, and stay alive for a Patriot League Championship. It’s a big game; there’s no doubt about it. You need to be there for big games. Future generations of your family are counting on you to say that “I was there on that freezing cold day at Murray Goodman”. So after that sales pitch, you still can’t make it, and still want to know how to you catch the game? 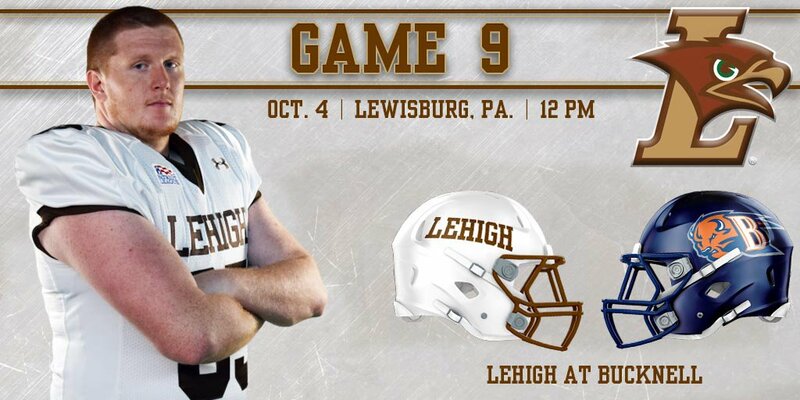 Not headed to Lewisburg this morning to catch the Lehigh/Bucknell game? OK. I do sort-of understand. It’s a noon start, and it’s pretty far away. You’re still somewhat in a Halloween-candy coma, and heck, is today fall back, turn-the-clock-back an hour, or is that on Sunday? So you can’t head out. So how do you catch the game? If you’re anything like me, you’re probably wondering what to watch when there’s no Lehigh football game to attend or view on a fall weekend. Fortunately, dear Reader, I’m available to help you answer that question. From the early morning College Gameday at Happy Valley to Colorado/Washington State “Pac 12 After Dark”, there are a boatload of different opportunities to immerse yourself in the wild, wonderful world of college football. Every week on College Sports Journal, I compile a list of links of every live internet stream that the NFF College Football Broadcast schedule puts out. But this week, you don’t even need to go there, because everything you’ll need, Patriot League, FCS, or FBS, I’ll have right here. How Will I Watch Georgetown at Lehigh this Afternoon? Not going to the game today? You’re not going to be at Murray Goodman Stadium at 12:37PM today? It’s pacing break, you say? Well, I’m going to be there.